Market Snapshot for Bayside Village, Condo/Villa/Townhouses, residential community in Miami Beach, Florida. 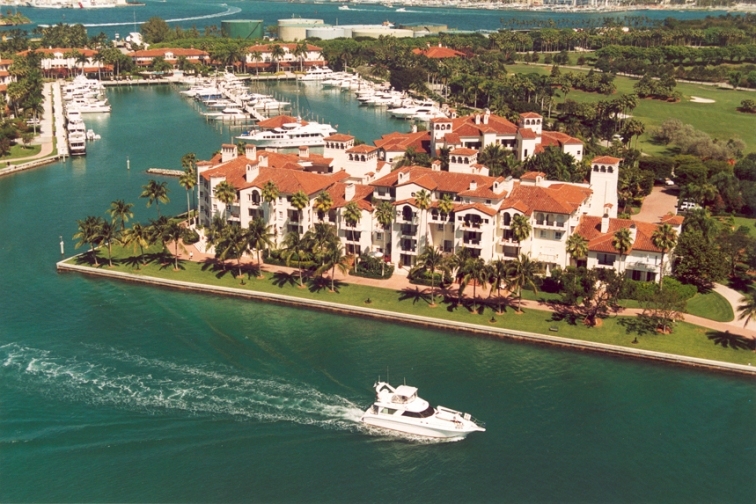 Bayside Village Condo/Villa/Townhouses is located at 2224 Fisher Island Dr, Miami Beach, Florida, 33109. 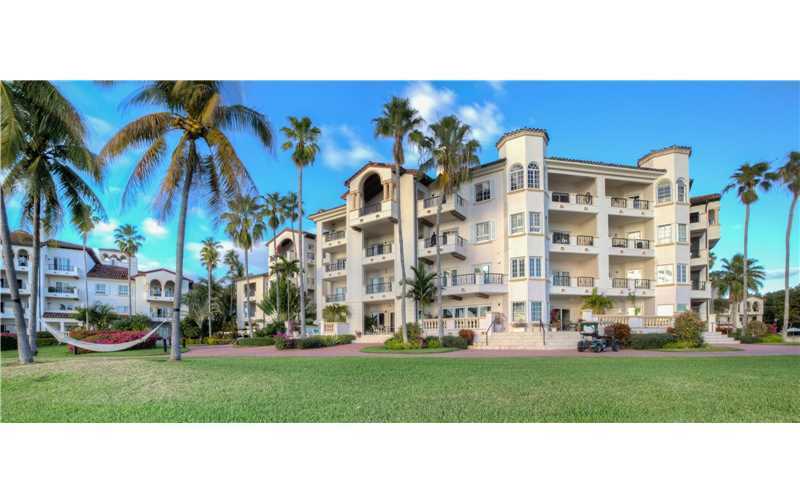 This residential community was built in year (N/A) and currently offering (8) Condo/Villa/Townhouses for sale in Bayside Village, with price ranges from $1,500,000 to $3,500,000. Whether you are looking for most up-to-date Bayside Village, Condo/Villa/Townhouses, residential community or another luxury development in Miami Beach, Florida to Buy or to Sell, our website will provide you with the most up-to-date luxury homes and condos for sale in the city of Miami Beach. Bayside Village is a world-class luxury beachfront property designed to provide an endless feast for the senses. Located in the upper-crust Fisher Island neighborhood that’s frequented by some of the world’s most celebrated personalities. A classic example of how superb architectural ingenuity can be enhanced by the natural beauty of its surroundings. But the residences are not only beautiful on the outside but on the inside as well. Each of the 1- to 6- bedroom units are well-appointed with all the lavish amenities of modern and contemporary living. Each residence is designed with an open living concept so residents can have excellent control of what they want to do with the living space. Bedrooms, kitchens, and bathrooms are all adorned with only the best in contemporary lifestyle. Vaulted ceilings provide a spectacular contrast to the wide open balconies that allows residents to be greeted by the warm waters of Biscayne Bay, the quaint waves of which lapping at the exclusive beach, just several steps away. And if the bay doesn’t magnetize you, the luxury pools will. Living in a residence that is home to high-value individuals can only command utmost service from the property’s management. Because of the opulence of its residents, the property’s security features and arrangements are superb. Each residence has its own smart technology access controls to beef up the 24-hour manned security. The exclusive Fisher Island Marina can be the best parking spot for high-end luxury yachts and other water vessels, giving an entirely different approach to contemporary living. Individuals, as well as groups who are looking for an excellent investment, can take full advantage of the various leasing options. Because of its prime location, it is deemed a very lucrative investment. The Bayside Village is just minutes away by car from the pulsating lifestyle of Miami. South Beach with its eclectic boutiques, art galleries, and fine dining restaurants are a mere 5 minutes by car. Everyone wants to live in Miami. But only a select few can live in Bayside Village where every minute is a feast for the senses.